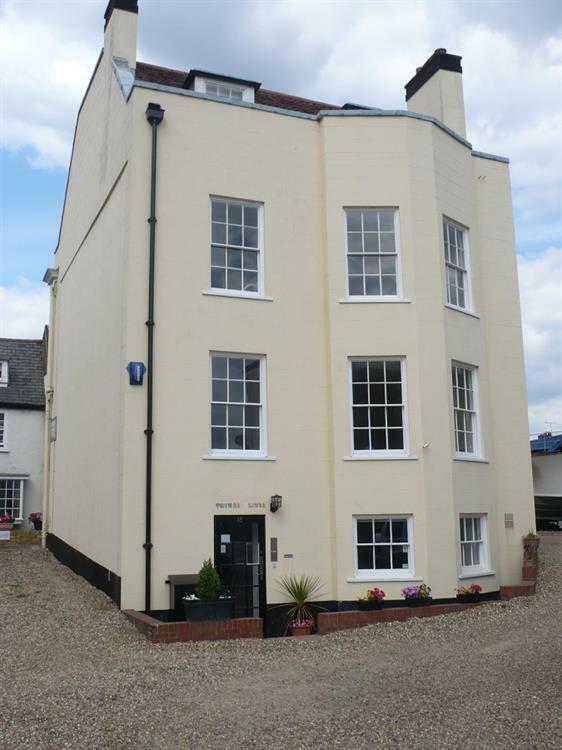 Attractive Grade II listed building refurbished to a high standard arranged as 7 office suites currently available. Arranged over lower ground floor, ground floor and 2 upper floors. The top floor has views of the River Thames. 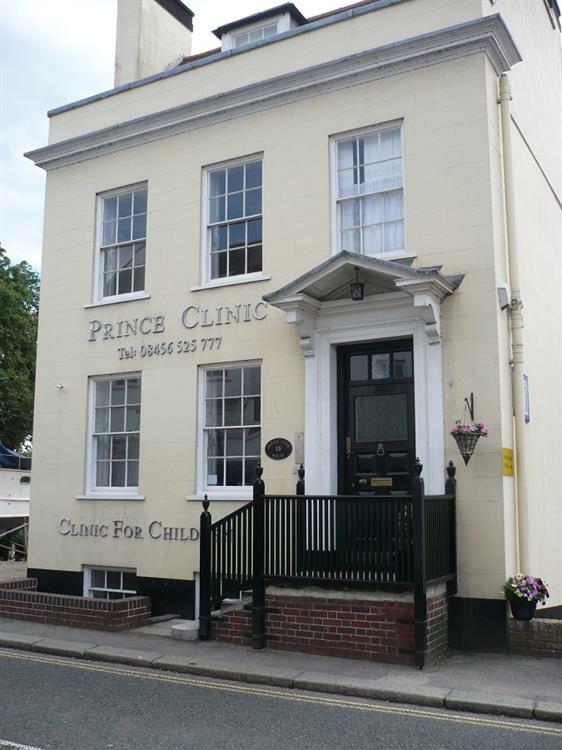 Previously set up as a private clinic’s consulting rooms, but suitable for a variety of D1 uses. Arranged as a total of 11 rooms, plus kitchenette, 2 WC’s and parking. Available on either a new lease (term 2-5 years) or licence (on an all inclusive basis) - suites range from £3,600 - £12,000 pa.
Queen Anne House is located in the middle of Old Hampton Village by the River Thames. Thames Street is situated between Upper Sunbury Road (A308) and Hampton Court Road close to the intersection with High Street (A3008). The nearest station is Hampton Network Rail Station. 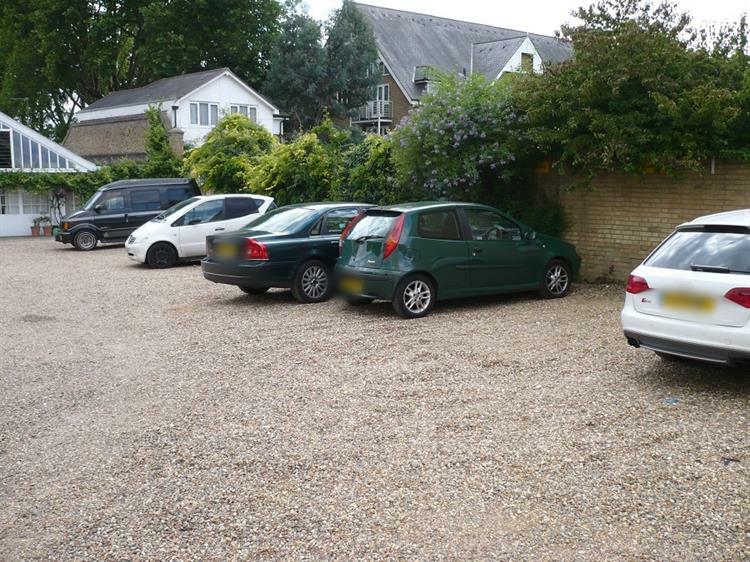 The A3, M25 and M3 are a short drive away and Heathrow Airport is 20 minutes away. Gatwick Airport is also within easy reach.